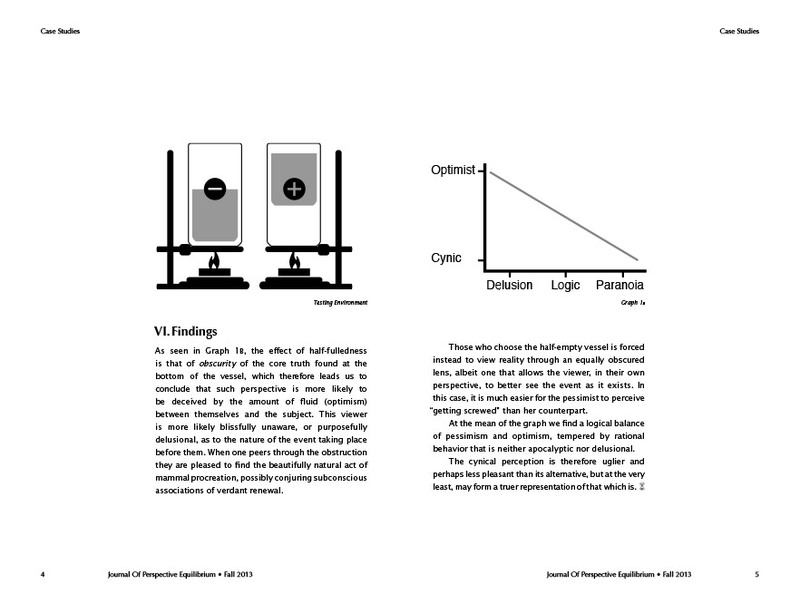 VCFA alumnus Aaron Winters‘ 52-page perfect bound quasi-parody-scientific journal discussing polarities. In this issue: Optimism vs. Pessimism. 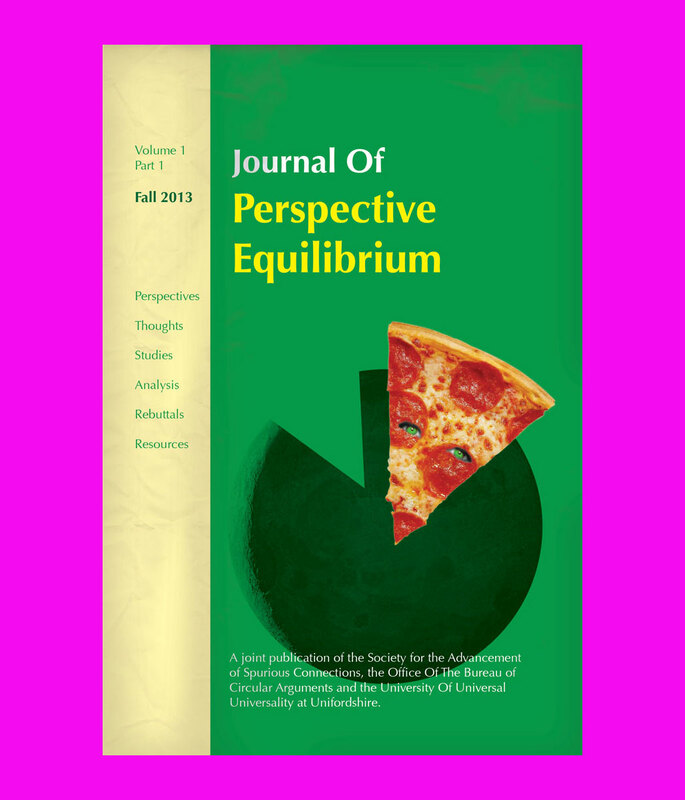 The Journal of Perspective Equilibrium was completed during Aaron’s second semester at VCFA. It is a wildly compelling read that explores the extremes of design thinking in contemporary society. Read the whole issue on Issuu!